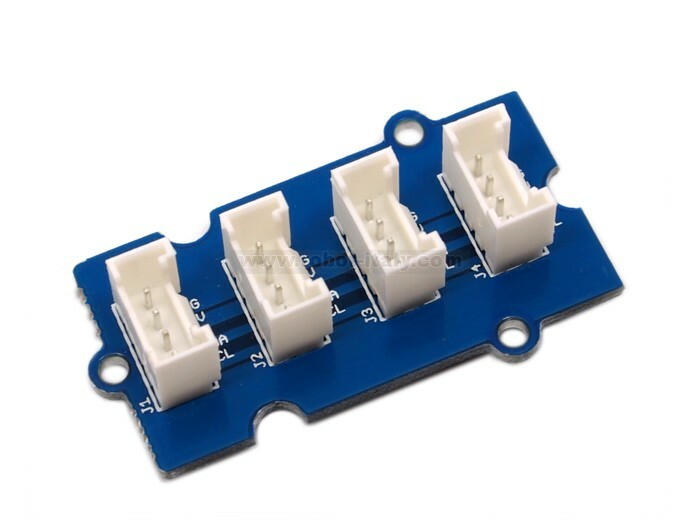 Hub I2C utile per connettere diversi moduli sullo stesso bus. 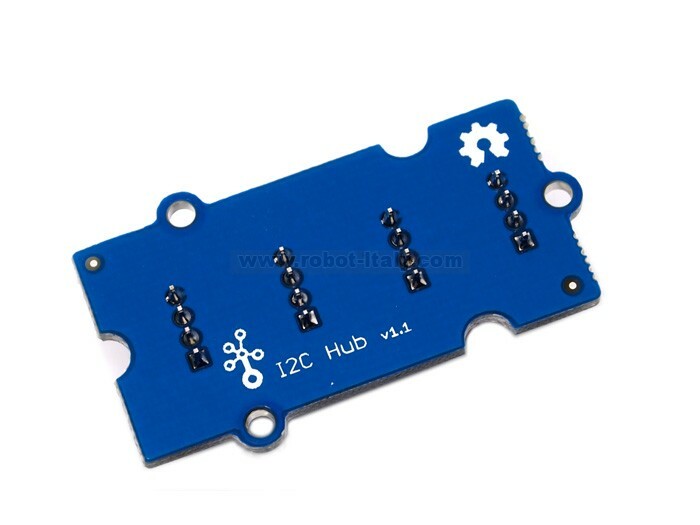 I2C Hub Grove is an extension Grove module for connecting multiply I2C devices to Grove Base Shield. 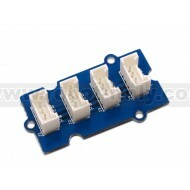 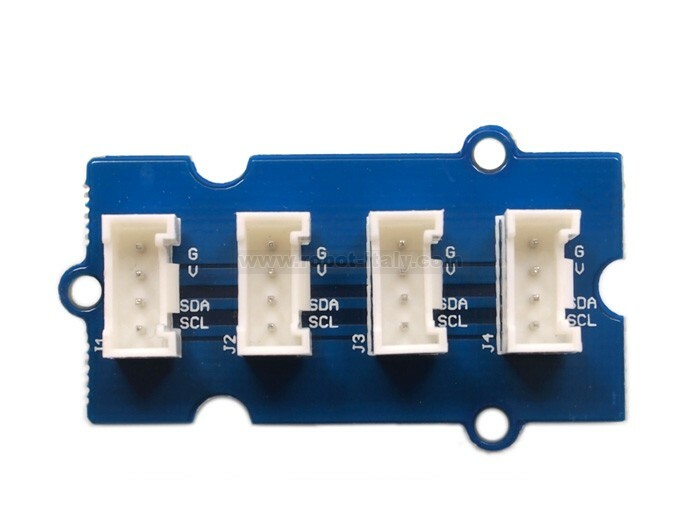 It can use with the Universal 4 Pin to X2 4 Pin cable and connects up to 7 I2C divices which may cover most developing purpose.